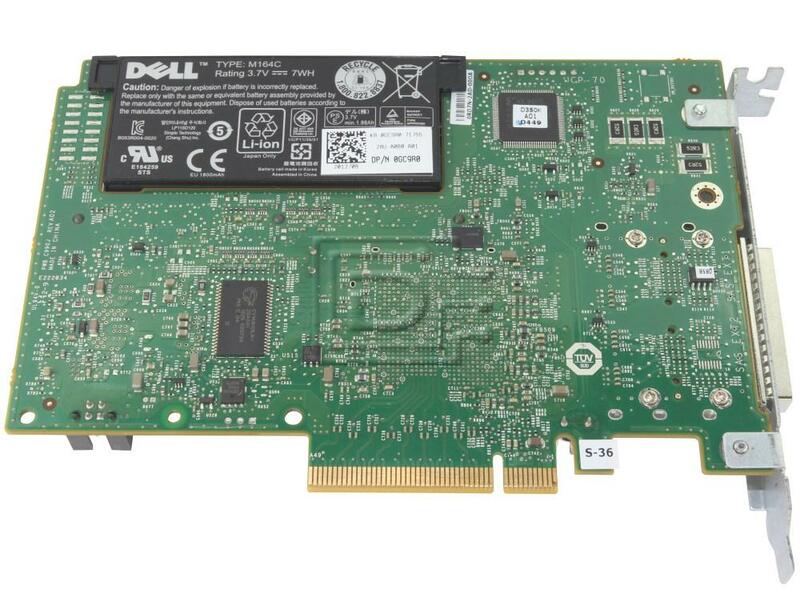 The DellTM PERC (PowerEdgeTM RAID Controller) family of enterprise-class controllers is designed for enhanced performance, increased reliability and fault tolerance, and simplified management—providing a powerful, easy-to-manage way to create a robust infrastructure and help maximize server uptime. 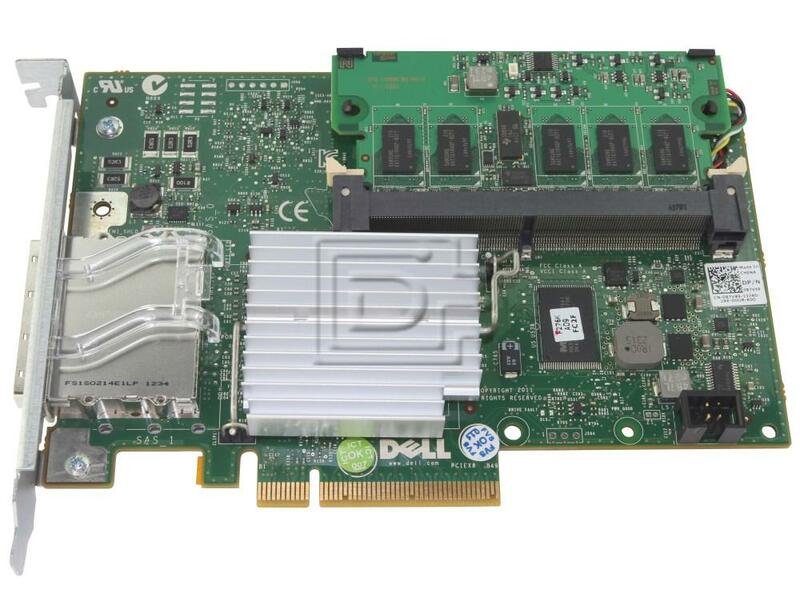 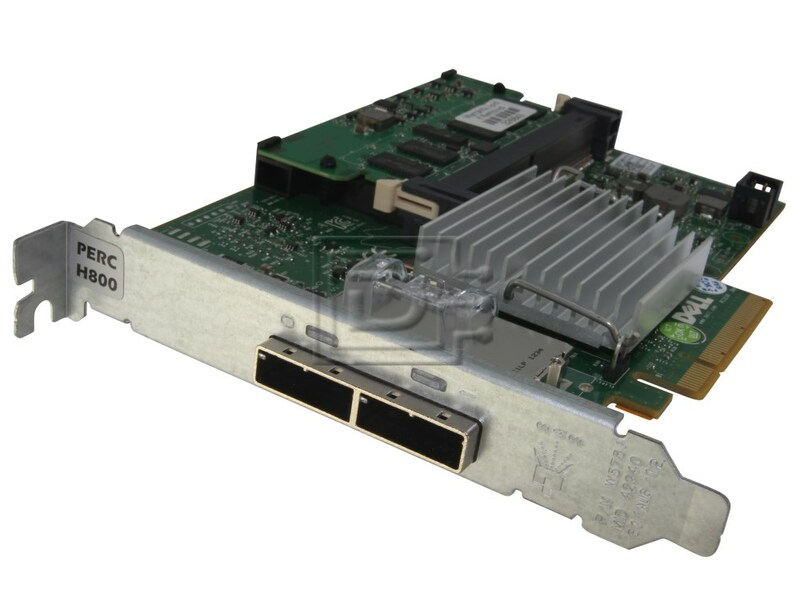 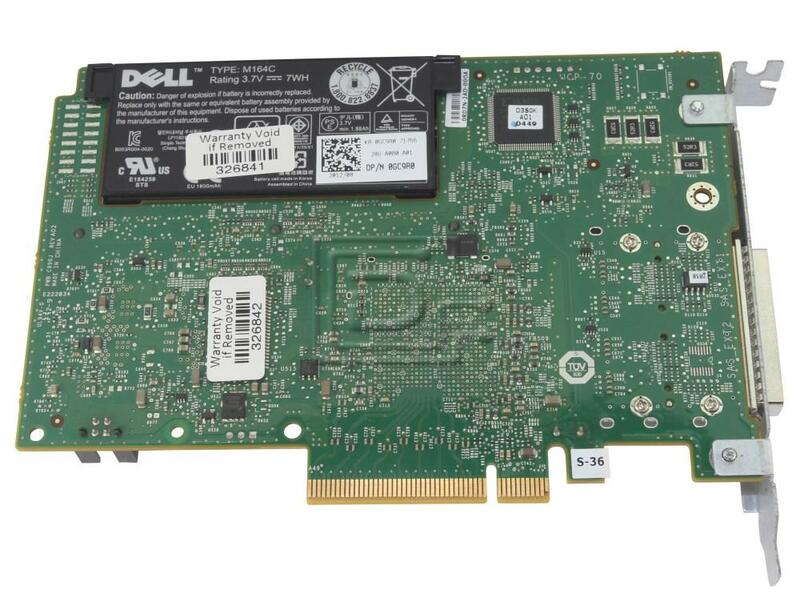 Dell NH118 342-1193 PERC H800 512MB Non-Volatile cache. 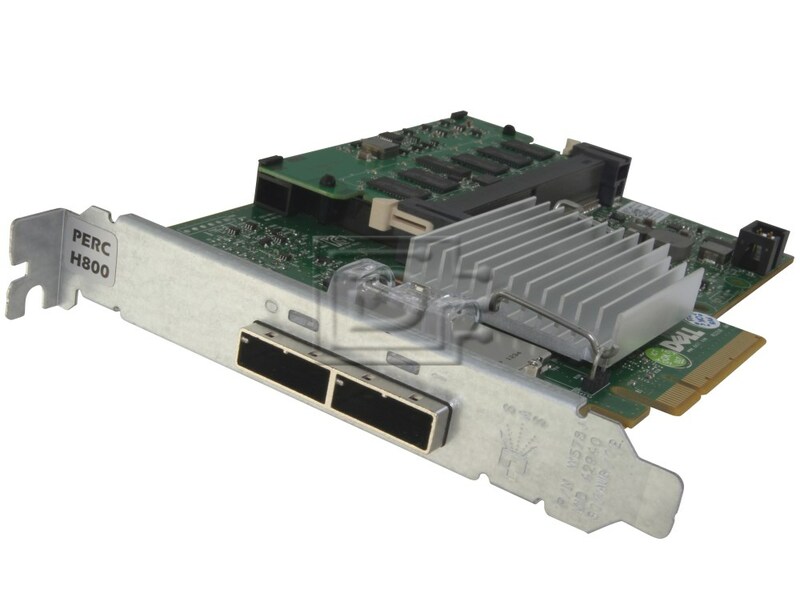 This controller has an SFF-8088 external connector.